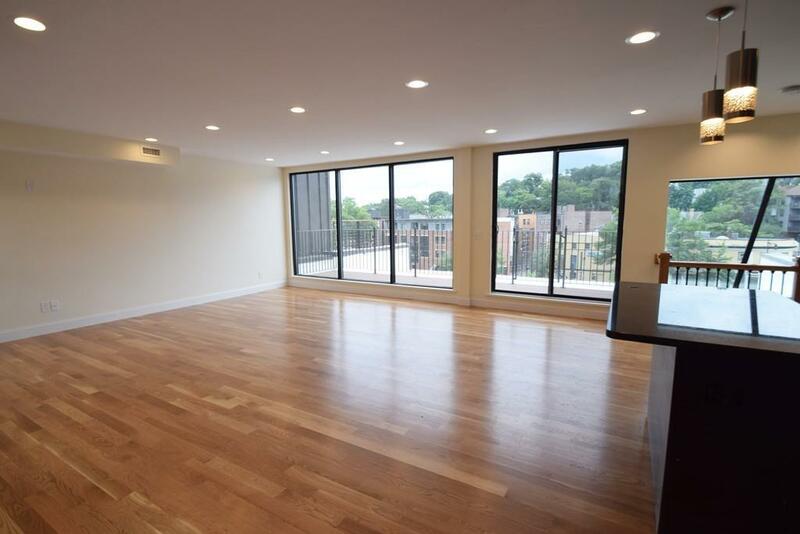 Gorgeous multi-level luxury living in the heart of Washington Square with amazing views.Professionally managed unit features central air conditioning, two porches and one enormous balcony. 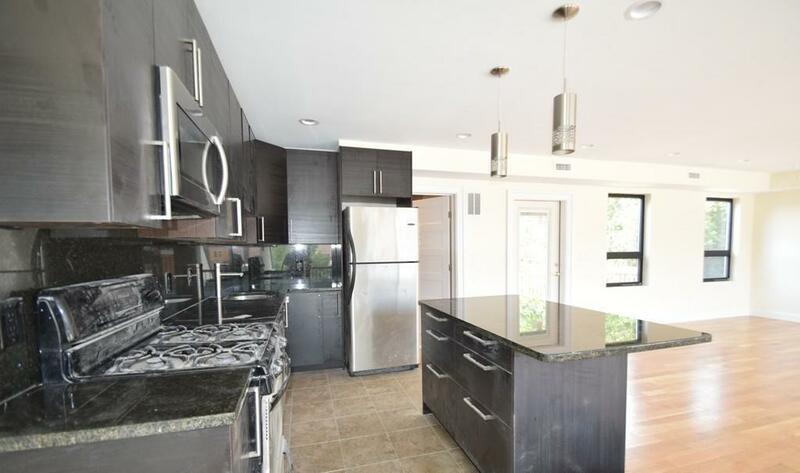 Stunning finishes: Granite counter tops and stainless steel appliances. Open floor plan with floor-to-ceiling windows. Kitchen is equipped with microwave, stove, refrigerator, and dishwasher. Kitchen island expands the counter space beautifully. Located right on the C Line and close to many parks, coffee shops, restaurants; everything you need is right at your fingertips. 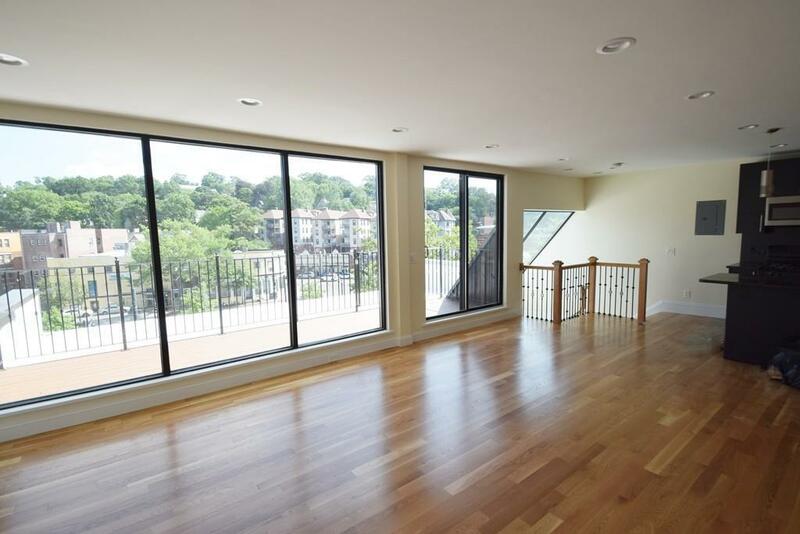 Short commute downtown and just steps to Coolidge Corner. Listing courtesy of Maxim Rosenberg of Red Tree Real Estate. 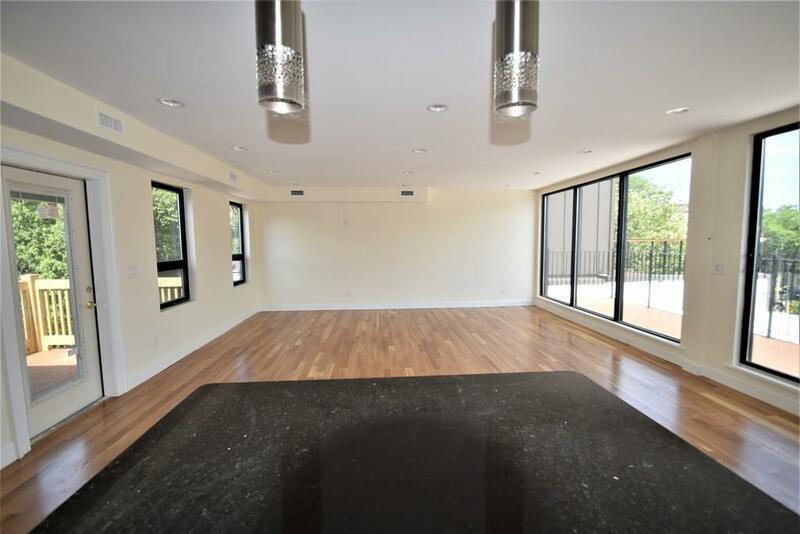 Listing provided courtesy of Maxim Rosenberg of Red Tree Real Estate.